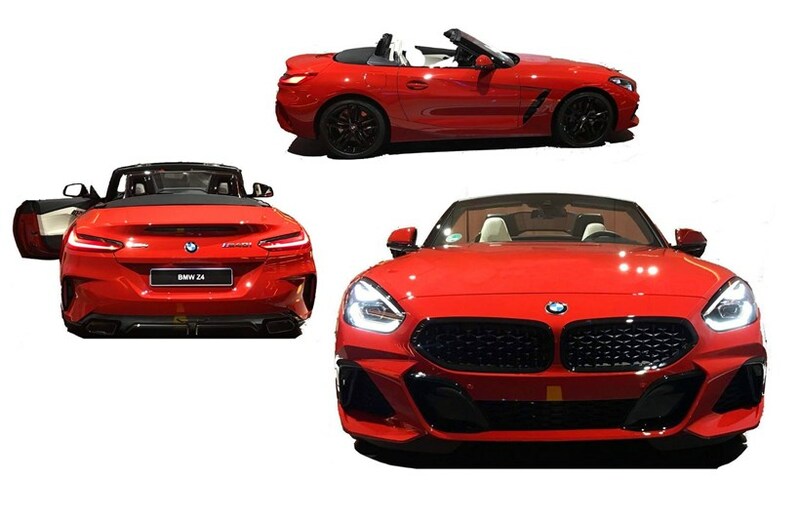 The 2019 BMW Z4 has been leaked online, Up front, the chrome-detailed grille of the show car has been replaced with a gloss black unit, while the flowing front splitter has been traded for a slightly chunkier setup. The bonnet on the concept flows seamlessly into the grille, however the front of the production car where the bonnet ends ubruptly. 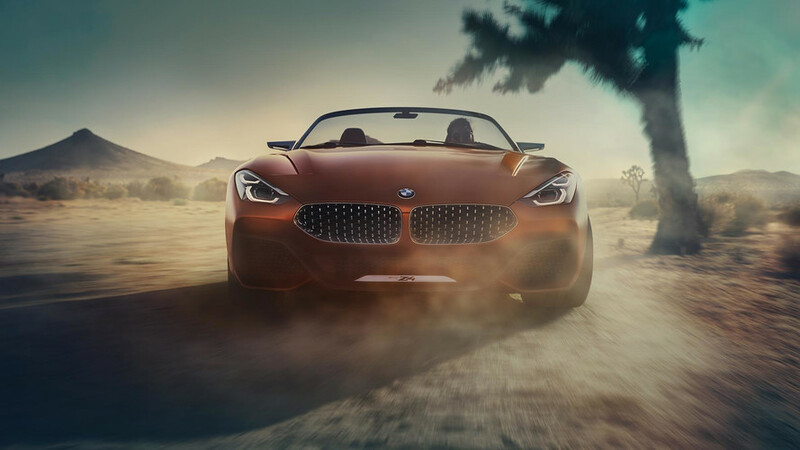 Aside from the requisite production touches – proper mirrors, a fuel filler cap and rollover bars, for example – the road-ready Z4 follows closely in the concept’s footsteps. It has two prominent rising cutlines, and the same vent behind the front wheels. The rear also sticks closely to the concept, with a rounded waistline and upswept taillights. If the badges didn’t give it away, this is the range-topping Z4 M40i. It is expected to be powered by a 3.0-litre turbocharged inline-six, which is capable of produceing 382 hp and 500Nm of torque. Adaptive dampers and an electrically-controlled limited-slip differential will be standard, along with an eight-speed automatic transmission.